Karla was born in San Mateo and raised in San Leandro. Since volunteering at a preschool while in high school, she has been passionate about education and working with children and families to help students reach their full potential. Karla attained a Bachelor of Science in Human Development and minor in Education from UC Davis. While at Davis she interned in many schools and also tutored in an after school program at Marguerite Montgomery Elementary School. After graduating, she continued working at MME as a Para-educator for Special Education. She loves traveling, being with friends and family, and hanging out with her husband and their dog Max. 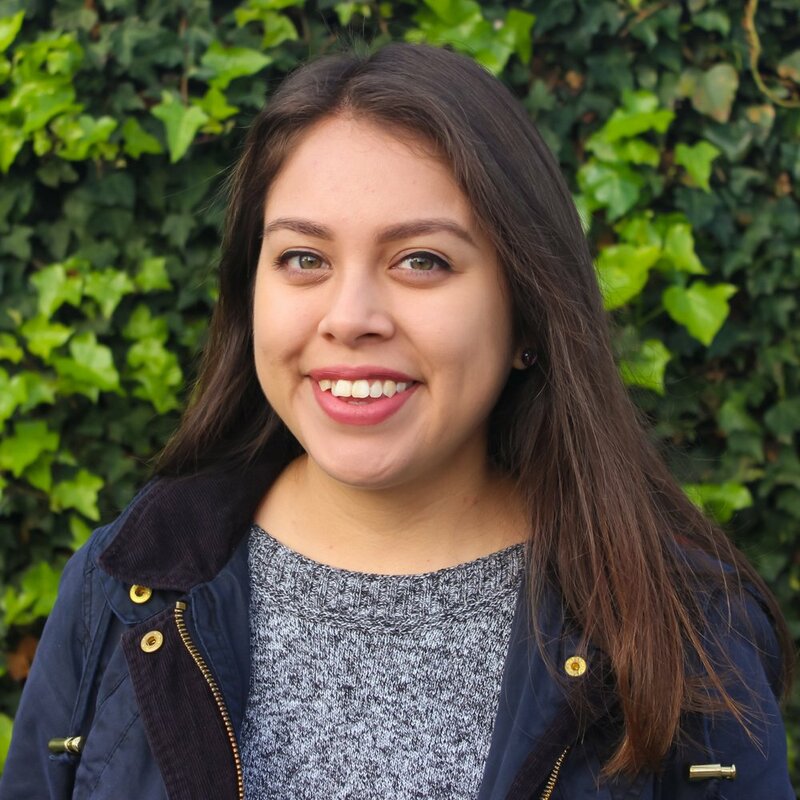 Karla is enthusiastic to work at The Primary School because she believes that education is empowering and wants to help create equitable opportunities for children in underserved communities.